Please forgive us, we promise not to talk too much more about Christmas until December!! Well we will certainly try our hardest that’s for sure. But before it’s too late, we just have to share with you our faves for the Christmas table styling this year. Christmas table styling is perhaps not at the forefront of our minds right now, but we are telling you, it should be! Of course, the star of the show on Christmas day is always the roast. So it is so important that the Christmas table styling is just as good as the dinner. If not better than the dinner! Placemats, menu cards, place names, foliage, candles, the list could go on forever. 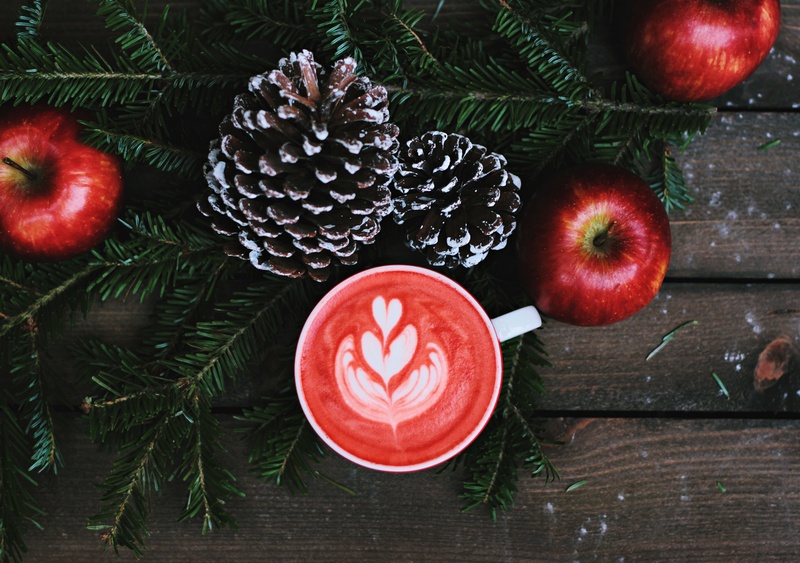 Here are three ways to style your Christmas table this year. Gold, glitter and glamour. The most popular g’s associated with Christmas decoration. To create a timeless, classy look, you simply cannot go wrong with a pop of gold at the Christmas table. Back to our post from last week on golden Christmas decorating, beautiful gold or bronze knives and forks will add the perfect touch to your table. You really want the cutlery to provide the table wow, so pair them with simple elegant white crockery. Add a dark inky blue napkin tied with matching linen ribbon. Tuck a sprig of gold sprayed eucalyptus for an extra element of excitement. Sparkling tea lights will finish off the look beautifully. There is nothing better than gold themed Christmas table styling on a concrete type tabletop finish. This will really give your feast some industrial glamour. We have a fantastic cement table that will just do the trick. 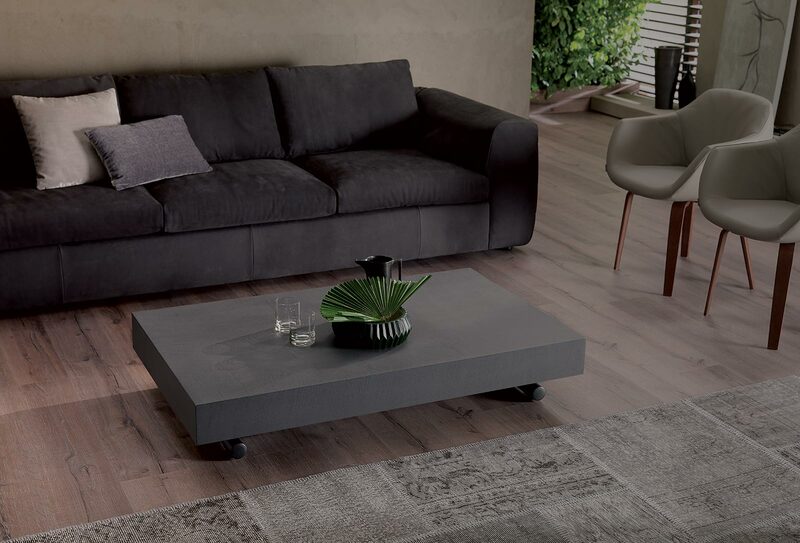 Try our Allwood coffee table – for those who need to accommodate 8 people this Christmas. Yes it really can seat 8 people! The go to twine for Christmas present wrapping is the quirky red and white. That alongside a touch of holly makes for the perfect gift under the tree. Why not transfer the gifts to the table this year? Find some tiny boxes and fill them with Christmas treats. Hold them shut with the twine and attach a sprig of holly. Pop these onto a silver beaded charger plate and add a red stained water glass. Scatter red and white candy canes along the table to keep the element of real fun. Add in a touch of silver for glamour – silver napkins and tea lights will keep everyone in the jovial Christmas spirit. Red and White table styling should be kept simply to a glorious white table. This shall ensure the style looks elegant and fun rather than tacky. 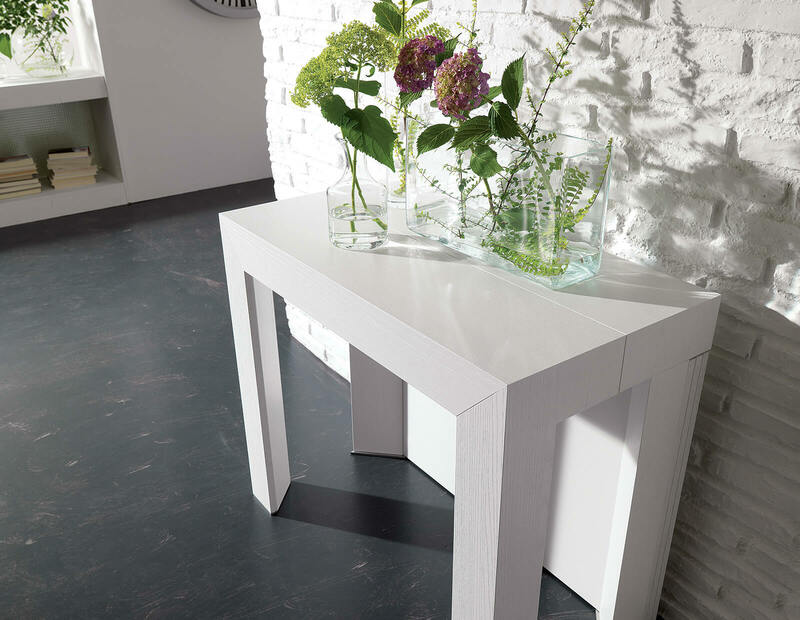 We have a styled white Console table at our London showroom. Catch us nearer to the big date, and we may even have a few candy canes on it too! Jolly, merry and bright are all things a Christmas table should be. Don’t be afraid to add a bit of wacky colour to your table. Taking on truly wonderful eclectic style, we say go to town with the colour this festive season. Ensure every glass, wine or water, is a different colour. Okay, you might have to double up if there are 14 of you, but you get the idea! Entertain the kids before the meal but having them fill a jar with baubles and stars as feature centerpieces. Keep the rest of the table sophisticated by adding very few additional colours. All white plates, all white napkins, all white crackers. Plus an assortment of brightly colour flowers to tie in the glassware. To add to the rustic eclectic charm, a wooden tabletop wouldn’t go a miss. 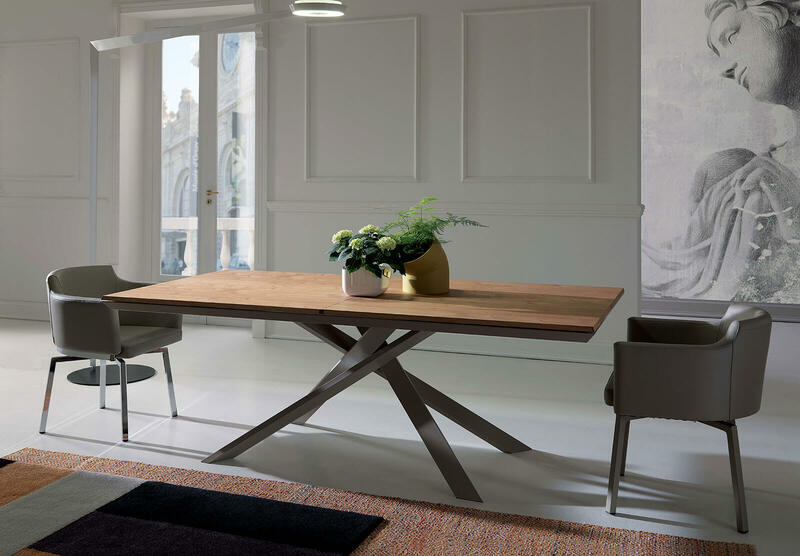 If you have a large family to accommodate, our 4×4 table is just the perfect fit. Starting as a 6-seater and expanding to a 14-seater, it really is the one. We can’t wait to see photos of your christmas table styling on your clever Furl tables.